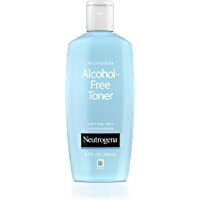 Get Neutrogena Oil- and Alcohol-Free Facial Toner with Hypoallergenic Formula (8.5 Fl. Oz.) from Amazon.com.